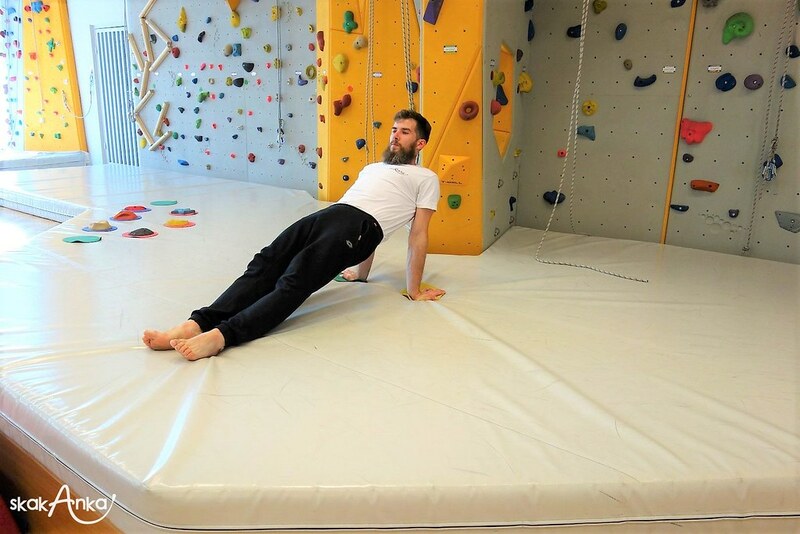 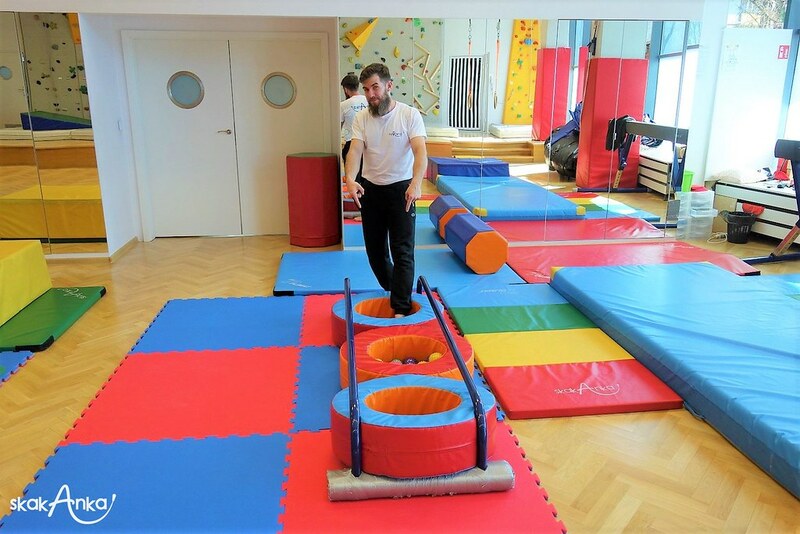 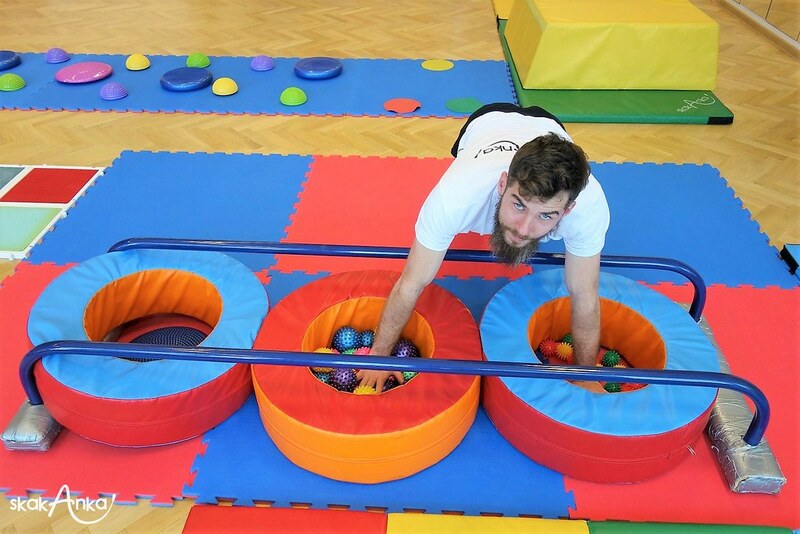 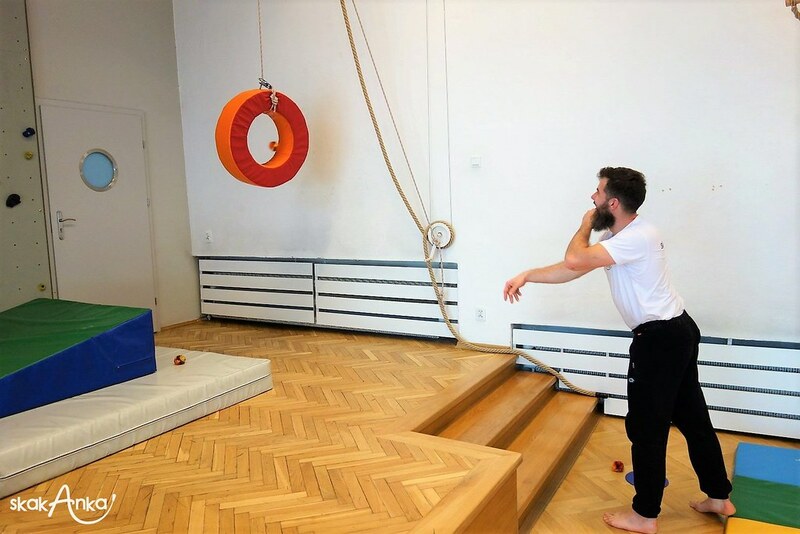 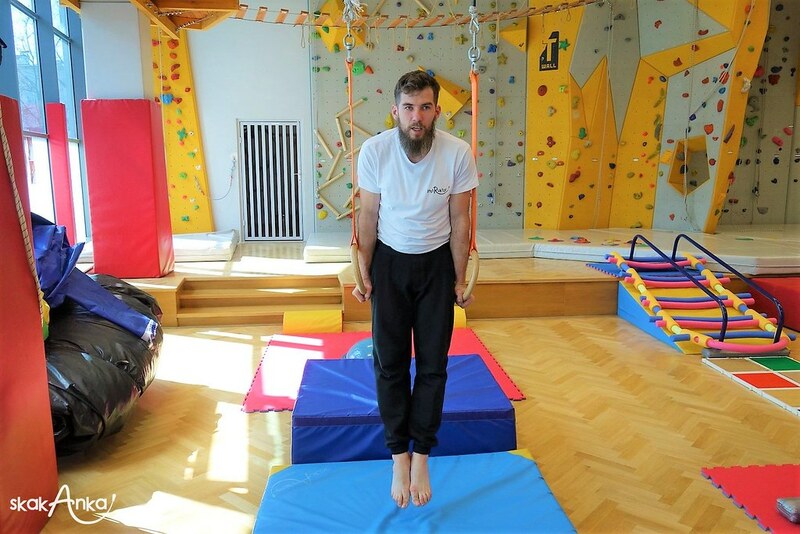 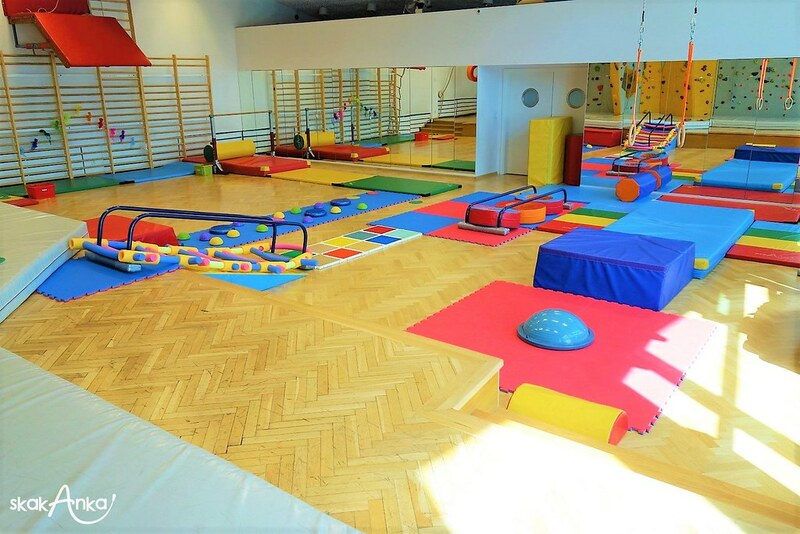 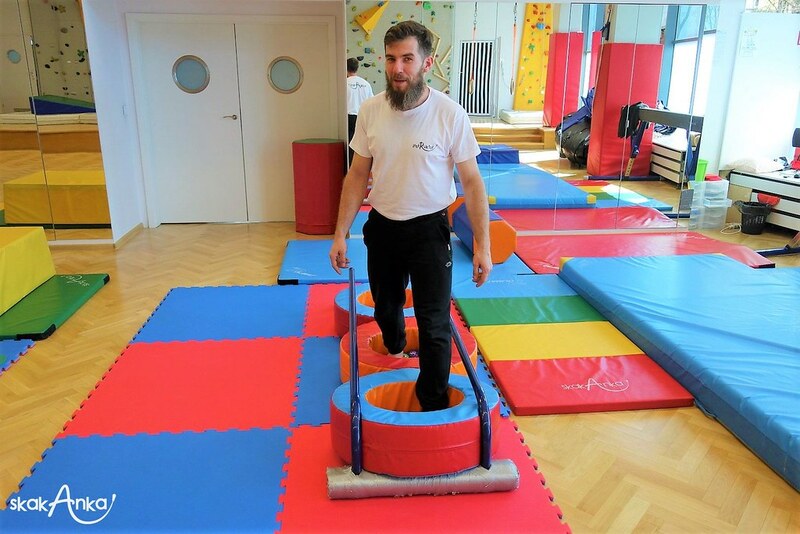 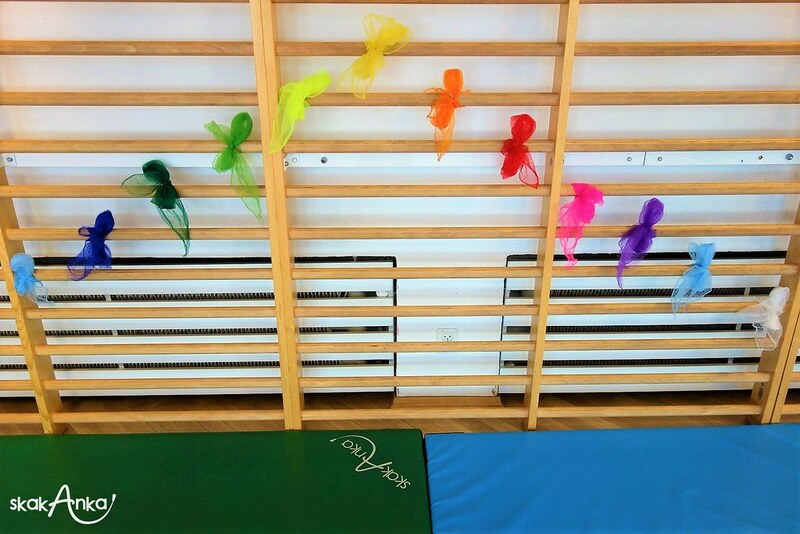 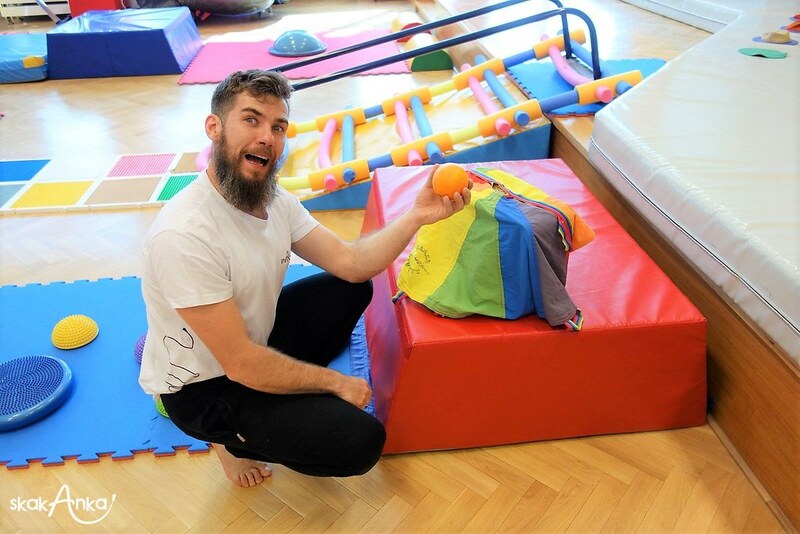 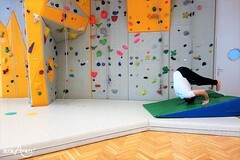 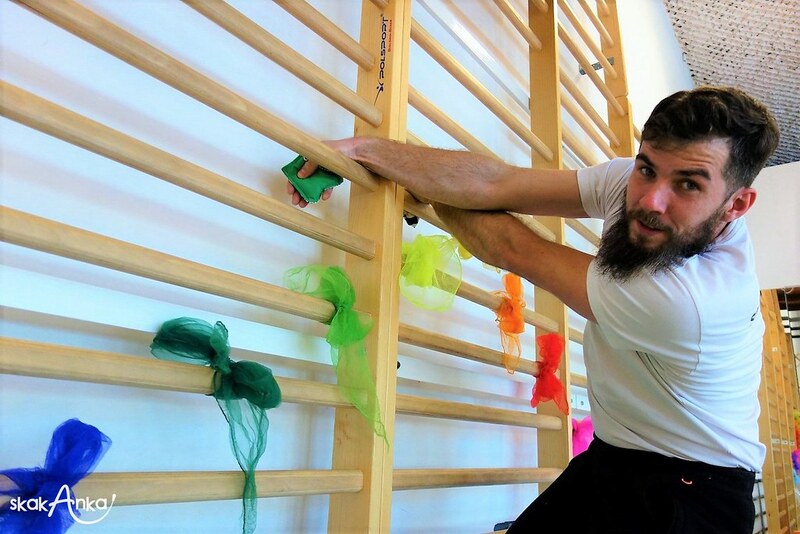 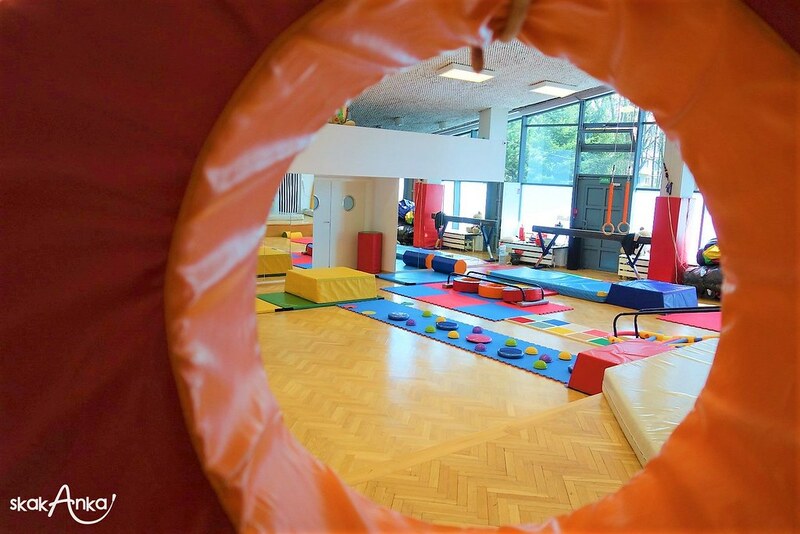 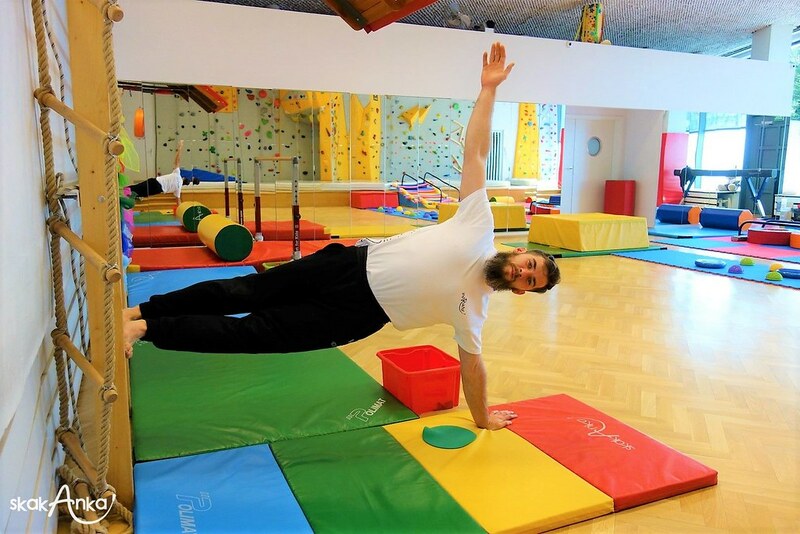 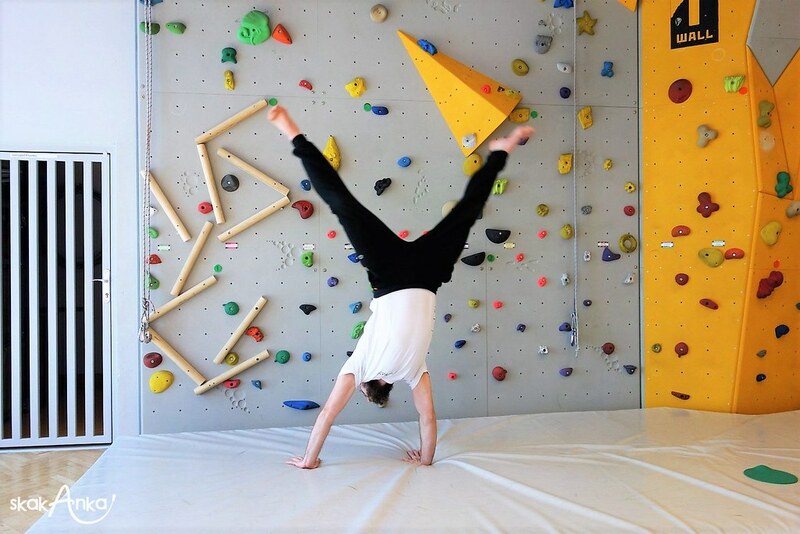 Our smaller and bigger gymnasts will try various games and activities that strongly engage both touch with hands, as well as skin sensation of the whole body 🧘♀️. 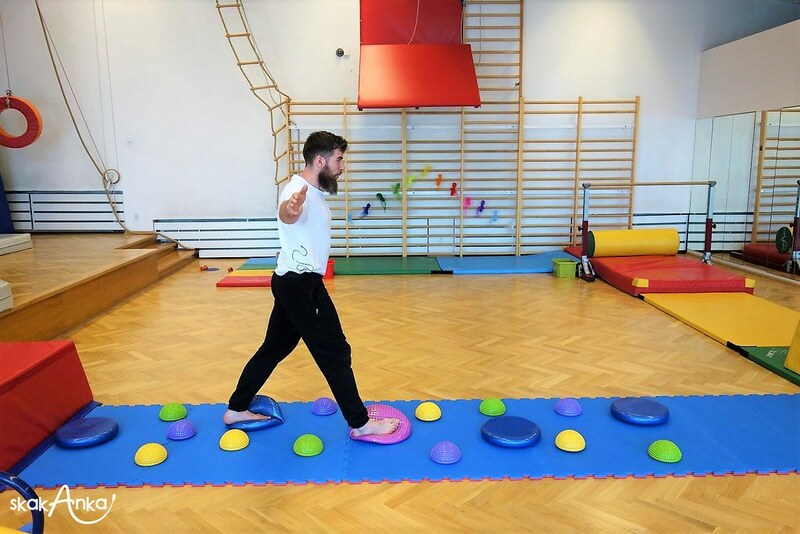 So we have a lot of sensory experiences with greater and lower intensity 😀. 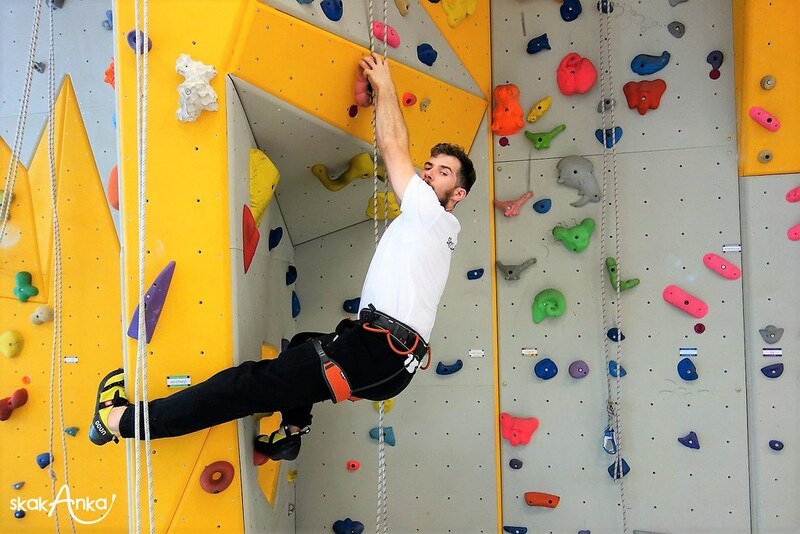 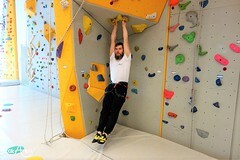 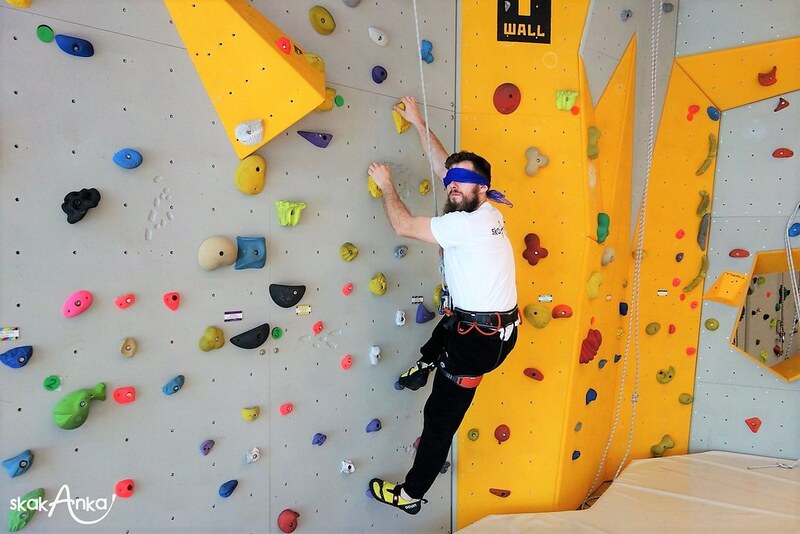 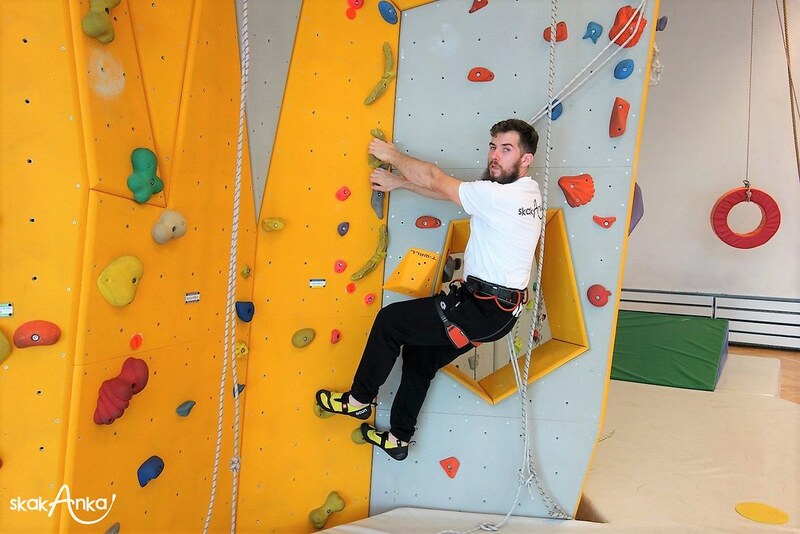 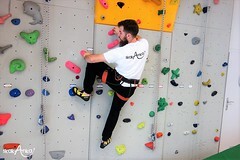 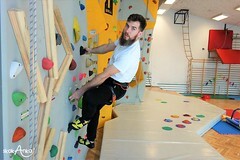 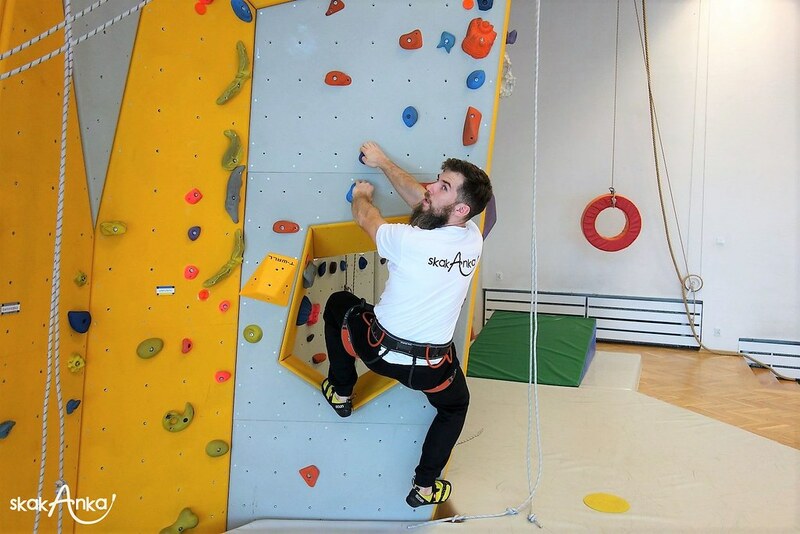 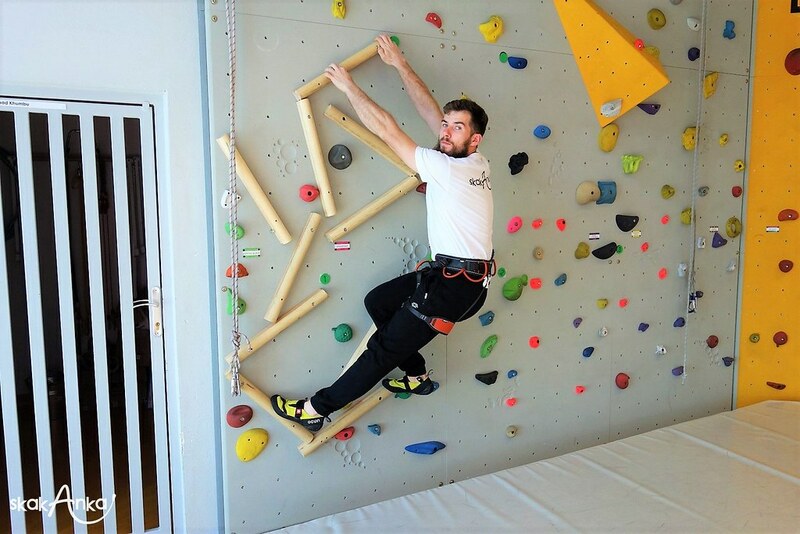 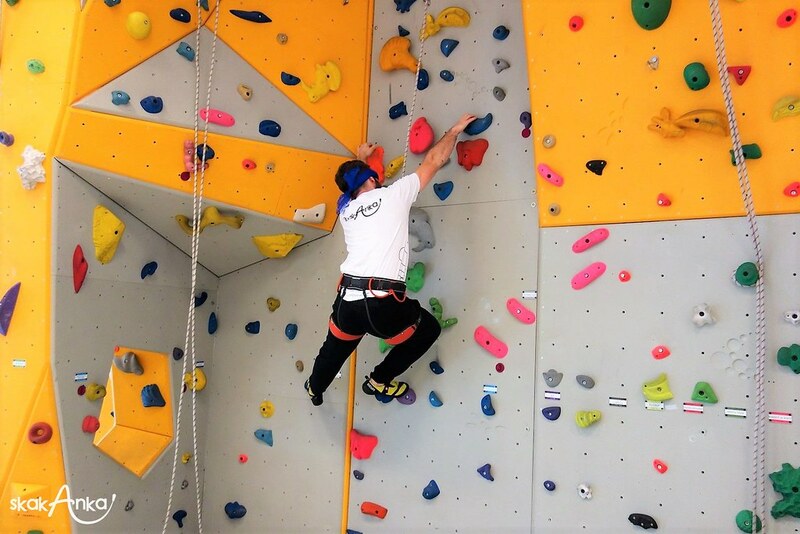 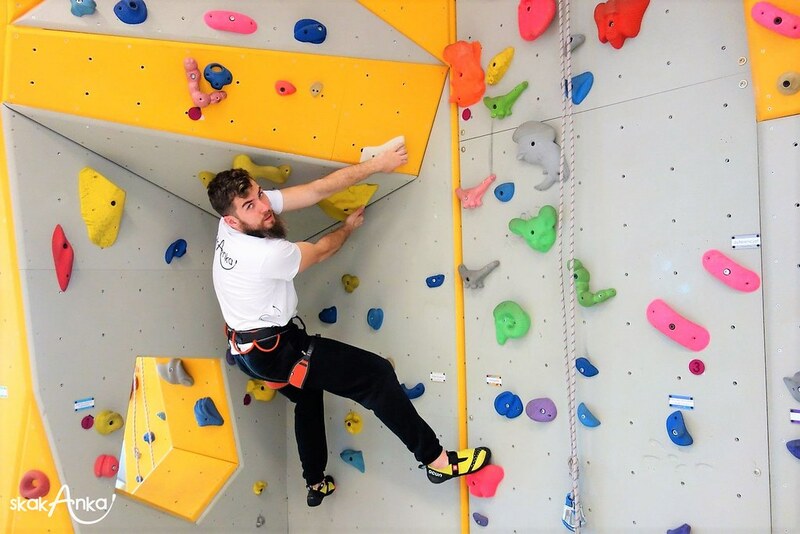 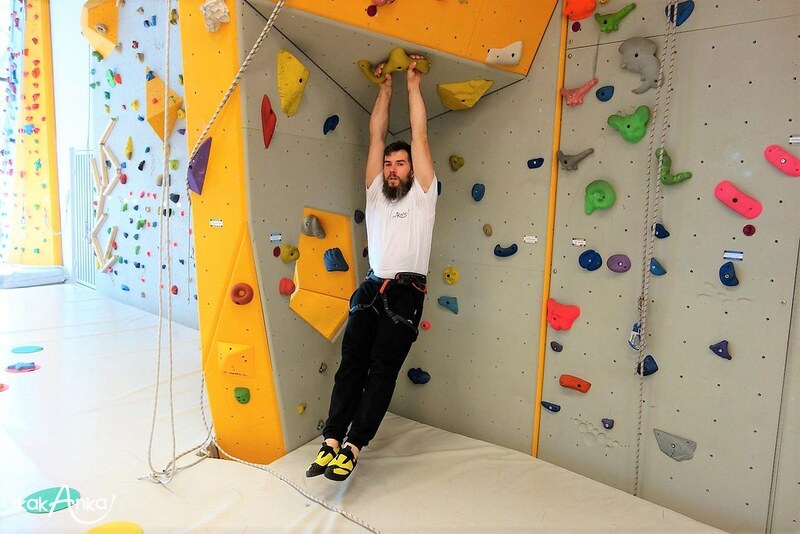 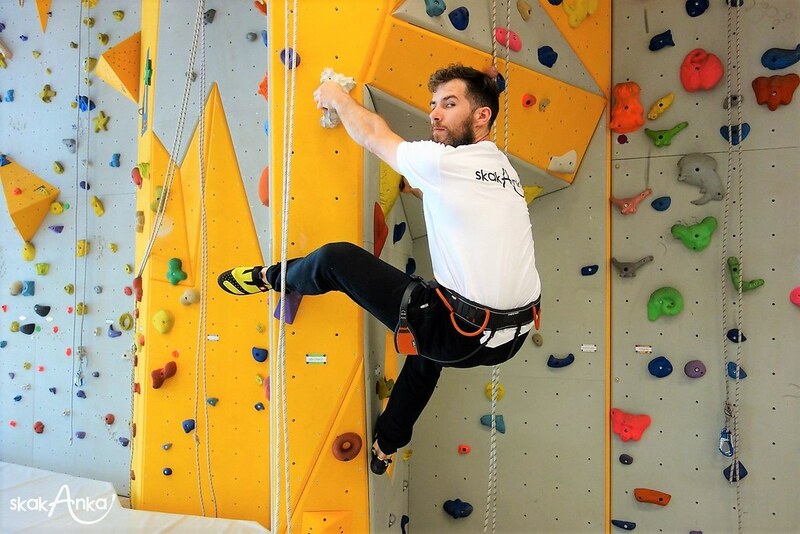 Our climbers, on the other HAND, will try to climb, excluding their main sense, which is the sense of sight 🙈 and face the climbing wall, on the way up using mainly the touch 🖐. At the end of the activites, everyone is going to guess ⁉ hidden fruits only by touching them with the hands 👏. 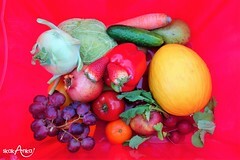 Our motto: In a healthy body, a healthy mind! 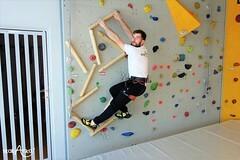 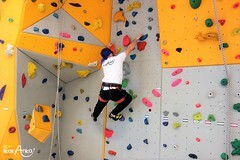 For us the kids are most important and adults are welcome! 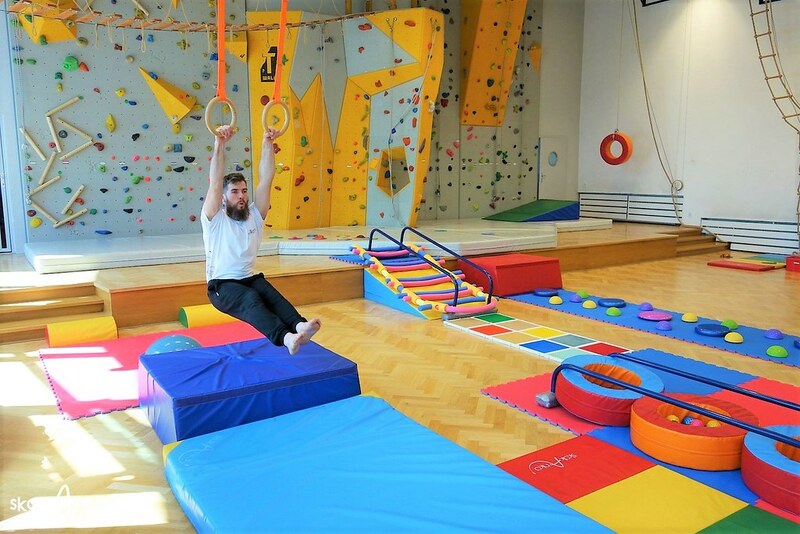 Check what attractions we have for your kiddie!